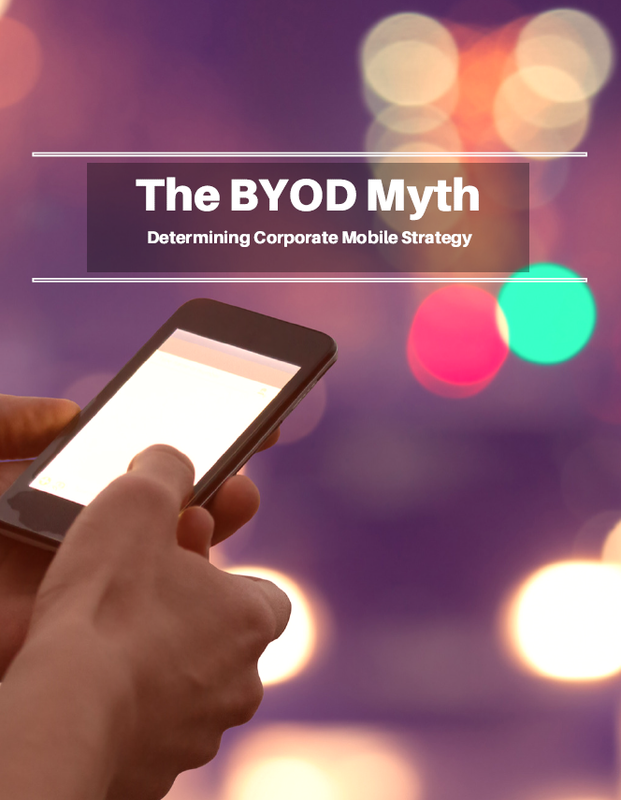 Companies are often faced with an internal decision on mobility strategy around whether to go with one of two models: Bring Your Own Device (BYOD) or Corporate-Owned, Personally Enabled (COPE). Certainly, there is not a one- size-fits-all solution but there are misleading assumptions surrounding BYOD vs. COPE.